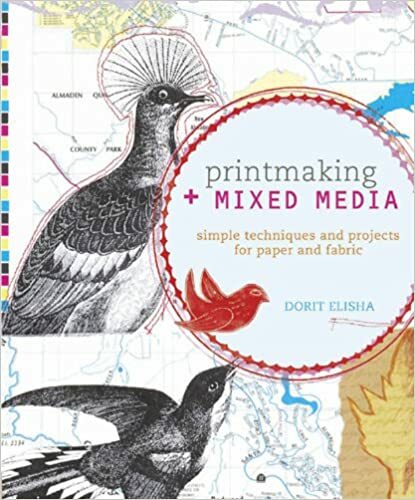 Reinterpreting traditional methods, this resource presents creative, affordable, and accessible techniques for mixed-media artists and printmakers of all experience levels looking to incorporate printed images onto paper or fabric. From screen printing to collagraphy to sun printing, the techniques are shown with step-by-step photographs and can be done without printing presses or special papers. A variety of projects are included to demonstrate a wide range of possible creations, such as fabric-arts books, hand-printed calendars, wall-art collages, aprons, holiday books, greeting cards, and more. For further inspiration beyond the projects, a gallery of completed works by the author and other artists make up the final portion of this resource.